Making tortillas and chips, we’ve become corn gurus. 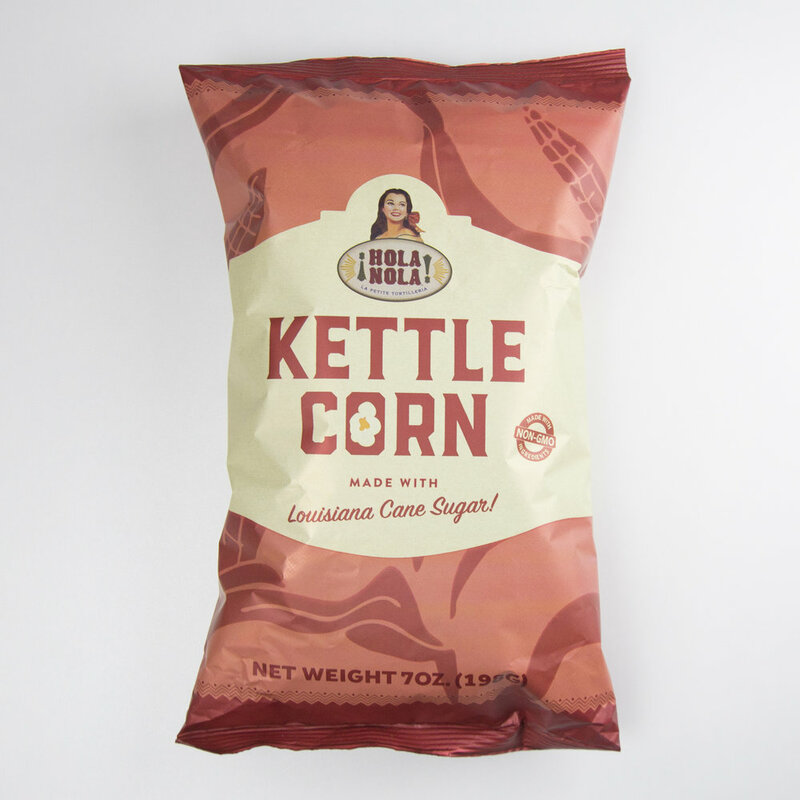 We’ve also fallen in love with the flavor of NON-GMO corn. So with lots of dried corn(maize) on hand and our coconut oil, we started experimenting. The result is an amazing popcorn popped right here in Louisiana!